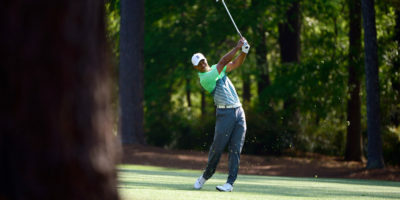 AUGUSTA, Ga. (Sporting Alert) – Jordan Spieth continues his impressive form at the 79th Masters Tournament at Augusta National on Friday. Rory Mcllroy kept his head to extend his lead at the the 143rd British Open Championship in the second round on Friday at the Royal Liverpool GC in Hoylake, England. HOYLAKE, England (SportingAlert) — Watch live ESPN3.com and WatchESPN stream of the 143rd British Open Championship on Friday. Also Tee-off times and pairings. The leaderboard ahead of the second day of action at the 2014 British Open Golf Championship, at the Royal Liverpool GC in Hoylake, England. Rory McIlroy from the Northern Ireland leads a very strong field at six-under 66.